Parking in the "Junk Zone" of the East Side of Santa Barbara is street parking. Please be sure to read applicapble parking signs where you choose to park to avoid parking citations. There is plenty of parking in town, please visit City of Santa Barbara parking info website for locations and rates. Gourmet Gravel Santa Barbara is a true Mixed-Terrian ride that scales both sides of the beautiful & scenic Santa Ynez Mountain Range including the iconic Gibraltar Road climb (you get to descend it too). Starting and finishing in downtown Santa Barbara the 60 mile route has over 25% gravel roads and 8,000 feet of elevation change. The route is sure to challenge all who ride. Riding out of and back into the Californian Riveria on our route, 99% of the climbing will be finished by mile 42. This achieves almost 8,000 ft of climbing in those 42 miles with some sections topping out at over 16% and an average of almost 200 ft elevation gain per mile. The scenery is on par with the route and we encourage all participants to stop and take advantage of the views offered. The roads for Gourmet Gravel Santa Barbara are generally in good to great condition, although some gravel sections may be a little rough come November. As we approach event day, our website will be updated with current course conditions, specifically the condition of the gravel. BIKE: Gravel bike, Cross bike or hardtail MTB. Only recommend MTB if you are new to gravel or don't have a drop bar bike with appropriate gearing. Road bikes discouraged due to gearing limitations and tire clearance. GEARING: Recommend at least 1:1 gearing (you will be happy about this climbing up Arroyo Burro Rd). We consistently ride lighter grears than 1:1 with the 1x set up using 40x42 or 42x44. With a 2x set up a 34x36 works well. You will not likely run out of gears going downhill. 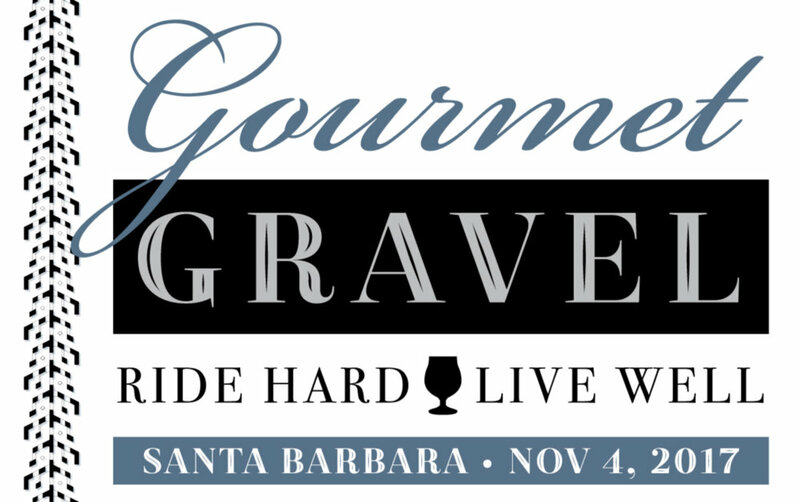 Gourmet Gravel Santa Barbara is a fully supported non-timed participation event, We will have multiple fully staffed & stocked aid stations and a crew of motorcycles to keep an eye on things. Participants who wish to have a finishing time can use Strava or similar. We are fortunate to have our post race party an raffle at or sponsors HQ, Telegraph Brewing Company 418 N. Salsipuedes Street, Santa Barbara, CA 93103 (same location as the start). Post ride beverages provided with locally brewed Telegraph Brewing Company & will also have nonalcoholic beverages. 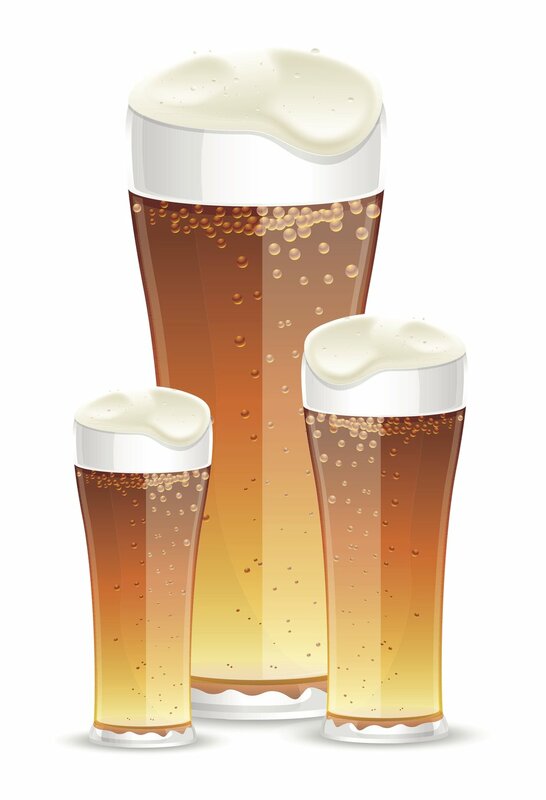 All paid participants will receive a complimentary Telegraph brew of their choice or non-alcoholic beverage if you so choose, along with a catered lunch. 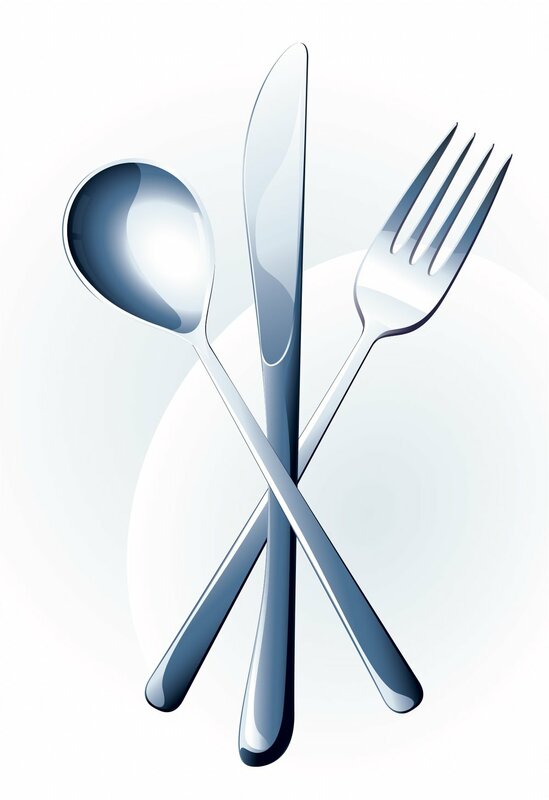 We are currently finalizing our gourmet lunch menu with local Chef X?X? (to be announced soon) with menu details to follow.